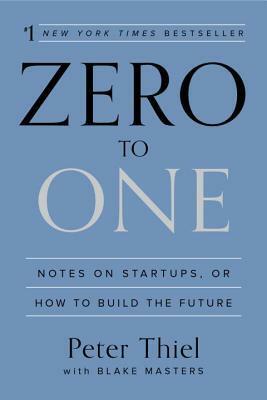 Zero to One: Notes on Startups, or How to Build the Future is a must-read by former Paypal cofounder Pether Thiel, exploring the subject of pure creation. Going from 1 to n is a growth thing, but when you build something new, you need to go from 0 to 1. 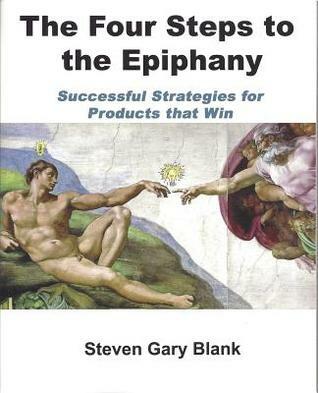 The four step to the Epiphany, Steve Blank's course text from Berkeley's Haas Business School and Stanford University, is the essential "how to" book for anyone bringing a product to market, writing a business plan, marketing plan or sales plan. Step-by-step strategy of how to successfully organize sales, marketing and business development for a new product or company. 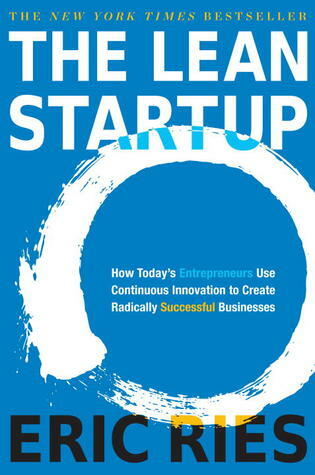 The book offers insight into what makes some startups successful and leaves others selling off their furniture. Packed with concrete examples, the book will leave you with new skills to organize sales, marketing and your business for success. We live in an age of unparalleled opportunity for innovation. We’re building more products than ever before, but most of them fail—not because we can’t complete what we set out to build, but because we waste time, money, and effort building the wrong product. What we need is a systematic process for quickly vetting product ideas and raising our odds of success. 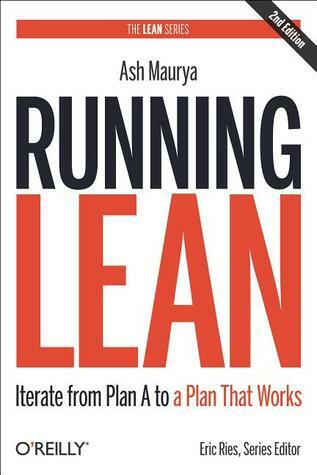 That’s the promise of Running Lean.